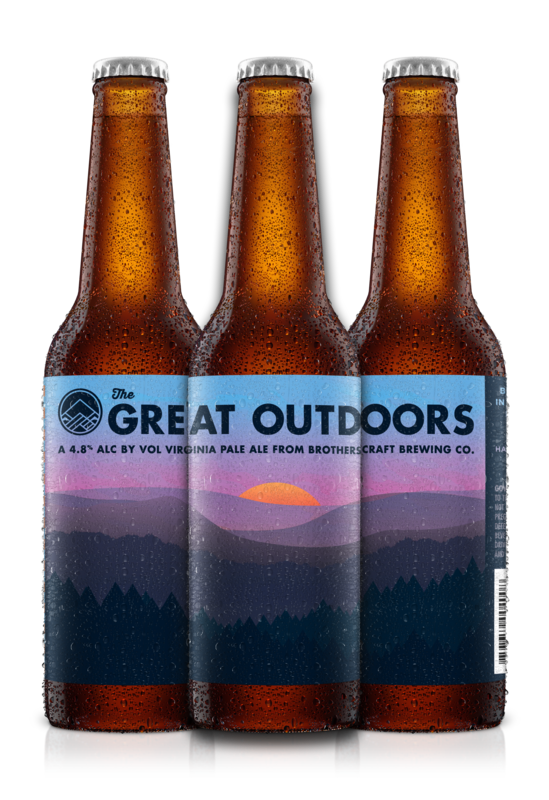 This “Virginia” Pale Ale captures the essence of the lush Shenandoah wilderness. The slightly restrained hop addition allows citrus to shine without overpowering the crisp, clean character that makes The Great Outdoors so refreshing. Subtle additions of wheat and biscuit malts balance the beer and add a hint of both a toasted character and fruity sweetness. What’s a craft brewery to do when all the “typical” IPA hops are gone? Innovate of course, just like craft breweries always have. 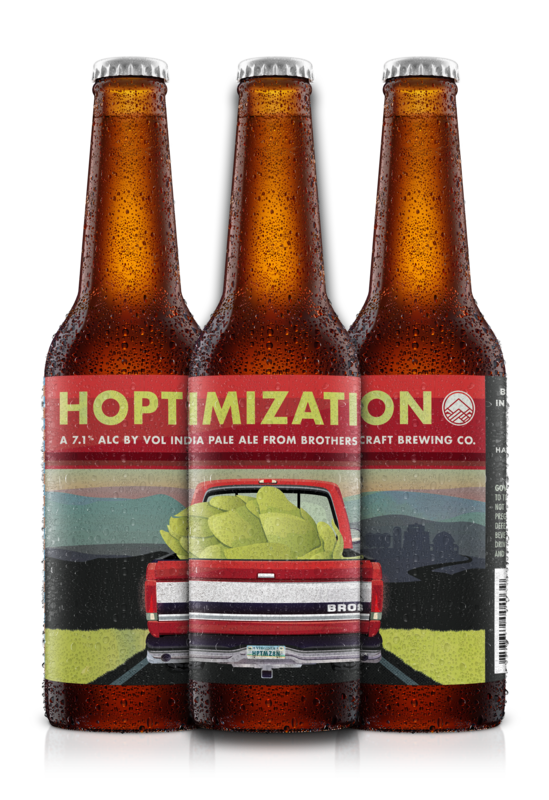 Hoptimization uses big, bold hops to get the clean citrusy flavor you love and the bitter bite that you crave. Step away from typical and try something new. Accentuates spicy food, grilled red meats and fried chicken. Suitable for both the hop-novice and the bitter elite, this double IPA commands attention. A more than generous hop-blend delivers a bitter citrus bite that is sure to fill your sails. Stand tall and salute The Admiral. Gold Medal winner at VA Craft Brewers festival in 2013 and 2014. 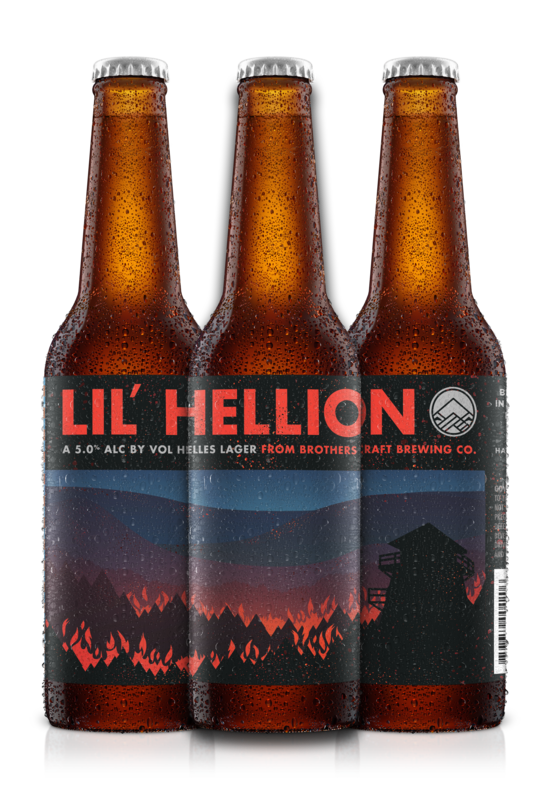 Lil’ Hellion is a testament to the Bavarian brewing tradition of quality ingredients, precise balance and craftsmanship. Muted German hops add a subtle depth that compliments the soft malty sweetness and unbelievably clean finish that define the Helles, a refreshing golden lager that is sure to satisfy with every sip.